Our skin is our biggest organ and whatever you do to your body, it reflects on it. If it's good or not, that tells us we have to take care of it. We have to be flawless in order to become confident, or simply add up to whatever is there already. 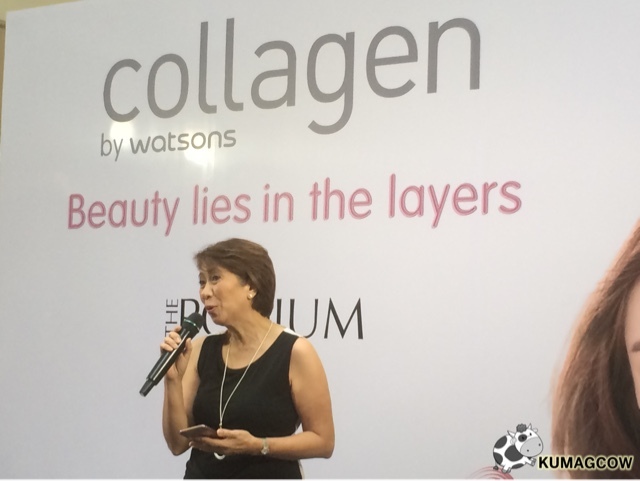 It is important to take care of it outside and inside to look good and feel grade, this is why Watsons is launching their new line COLLAGEN by Watsons. 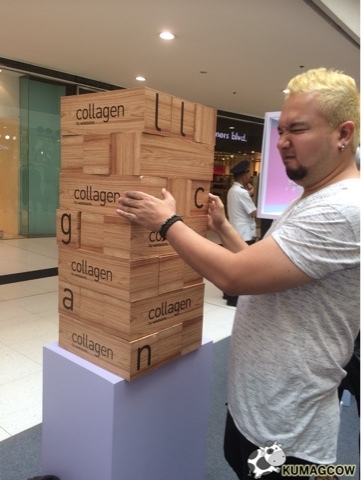 They have 4 lines but the Gold line is about moisturuzing, the layers of our skin need that because without it, it'll be just too dry. 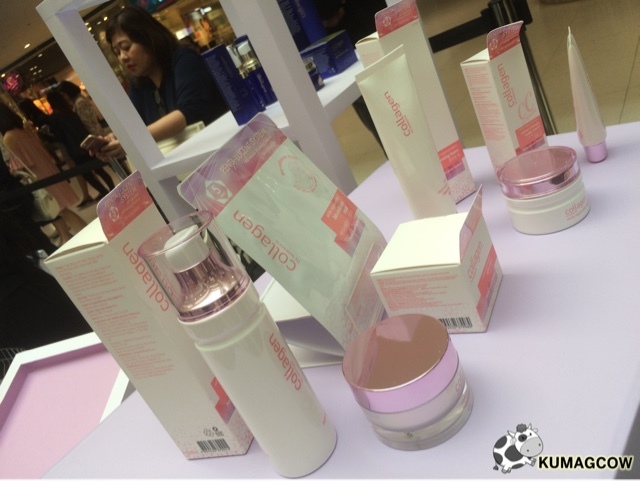 The Pink line of products are intended for whitening skin. Not to make you super fair, but just enough to make you look like someone with a rosy glow. 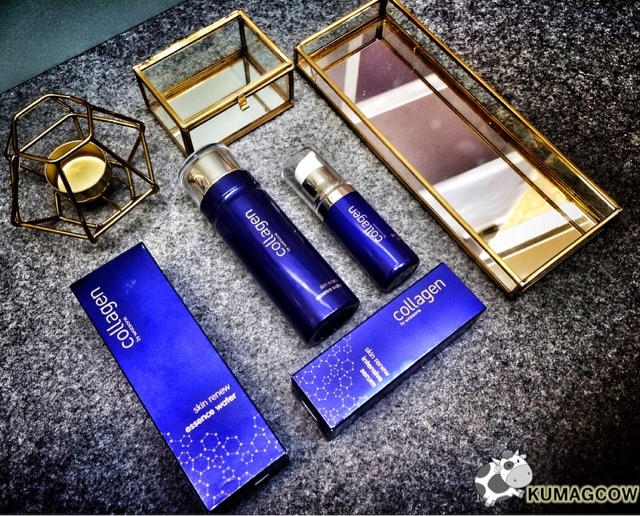 The Blue line are products with Anti-aging effects. If you've got wrinkles and fine lines, you should use these to get your skin renewed. It's actually healthy if you exfoliate every now and then so you get your new skin out. The Green line on the other hand is perfect for me, because I have pretty oily skin. It moisturizes without making it too oily, it has hydration components that can make your skin healthy and not have breakouts. I'll try them soon! Now for those interested in these new line of products, head on to any Watsons Philippines branches near you or follow Watsons Philippines on Facebook, Twitter and IG because they also give tips there. Can't wait to have that green line on my regimen! 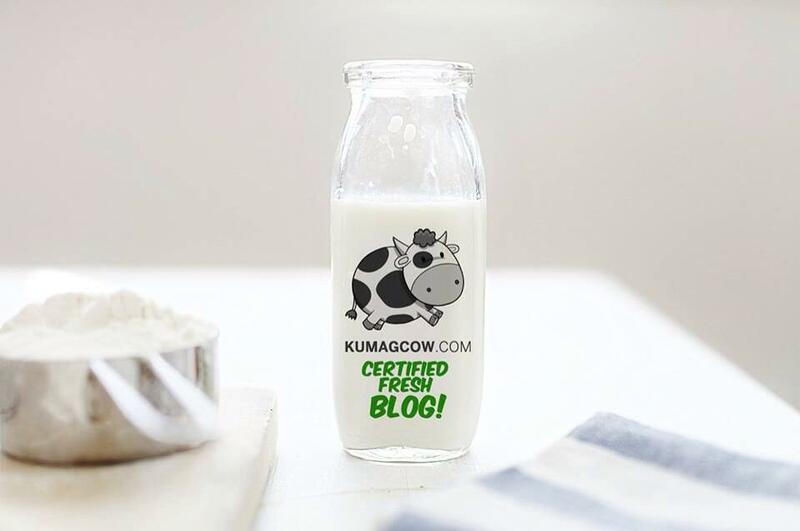 I'm putting it on my shopping cart ASAP!